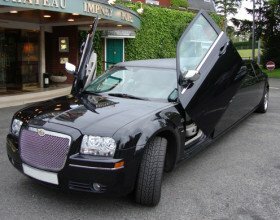 Welcome to the home of City Limos, Limo Hire Birmingham. 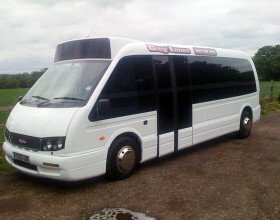 We are a reliable and friendly Birmingham limo hire company where you can get high quality limousine hire for all kinds of occasions, whether it be for business, leisure or just for fun. 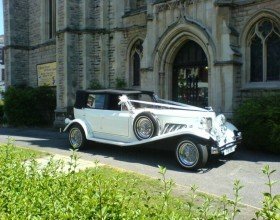 We have more than 50 limousines available for hire throughout Birmingham, the Midlands and a large area of the UK in six different styles, so you’ll certainly be spoilt for choice. Whether you’re looking for a vehicle with an executive touch, or you want the ultimate party limo to have a good laugh with your friends, you’ll certainly find what you’re looking for with us. 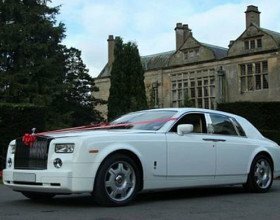 One of our stunning limos will collect you and your party from your door and our chauffeur will drive you to your desired location. Birmingham is one of the top night life locations with bars, clubs, pubs, cinemas, bowling alleys, city sights and much more and it is the ideal location for a fun and exciting night out. 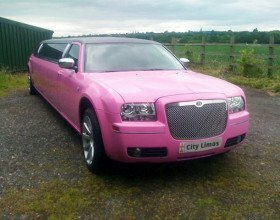 We are no.1 for Pink Limo hire Birmingham. We have professional chauffeurs on call 24 hours a day, 365 days a year to meet all of our customers needs of transportation. Whether it be hire for a single event or hire for a larger group, we have a superb fleet of immaculate vehicles to suit every occasion. 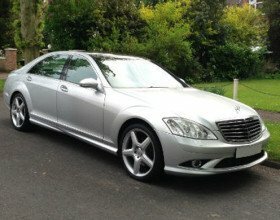 Our fleet of vehicles include a Mercedes S Class, BMW 5 Series, Mercedes E Class, Rolls Royce Phantom, Mercedes Viano and a 56 seater luxury coach. Every vehicle has an interior that has been meticulously designed to suit our clients needs. If your looking for the very best in Limo hire then give us a call on 0121 459 8312 or 07870 917 519 and one of our friendly sales advisors will be happy to help. 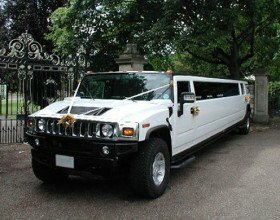 We have a vast limo fleet available for your big special day. Make it one to remember with our limos. Travel in style to your next big sporting event with your freinds. Football, Rugby, Boxing.. 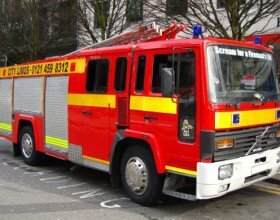 SUPERB SERVICE! CITY LIMOS REALLY DO GO THE EXTRA MILE. YOUR LIMOUSINE WAS IMMACULATE AND YOUR SERVICE WAS WAY BEYOND OUR EXPECTATIONS. THANKS AGAIN. MY DAUGHTER AND HER FRIENDS WHERE DELIGHTED WITH YOUR SUPER PINK LIMO, IT LOOKED AMAZING. THANKS FOR ALL THE PINK BALLOONS, IT WAS A NICE TOUCH.